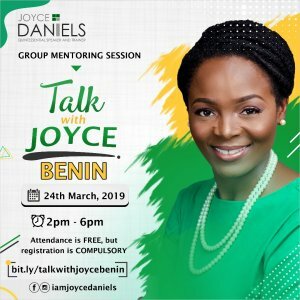 My name is Joyce Daniels and I am super stoked to have you here. I am the founder of TALKADEMY- Africa's Premier Training School for Masters of Ceremonies: training over 300 Mcs till date. 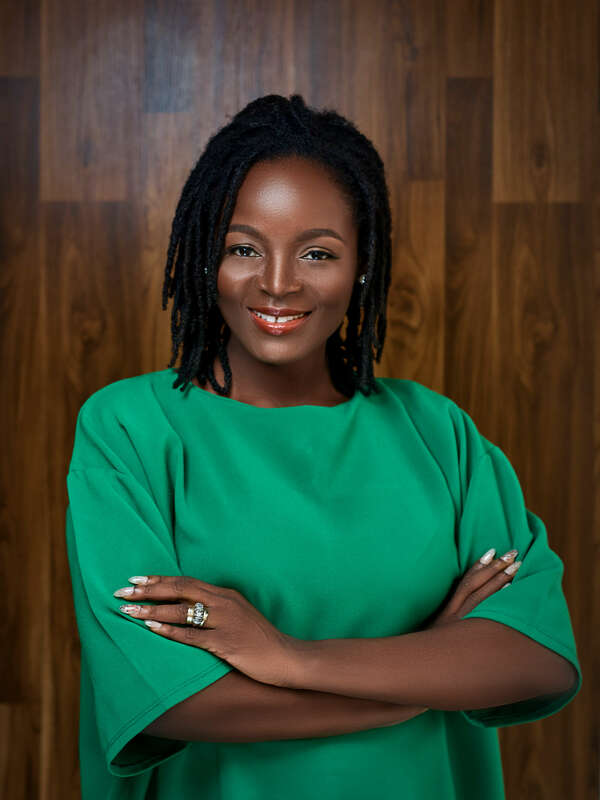 Today, I am undoubtedly amongst the top event host MCs in Nigeria, hosting a long list of high profile events for Oil and Gas Companies and Institutions, Finance Services, Multinationals, NGOs, Religious Organisations and discerning individuals. 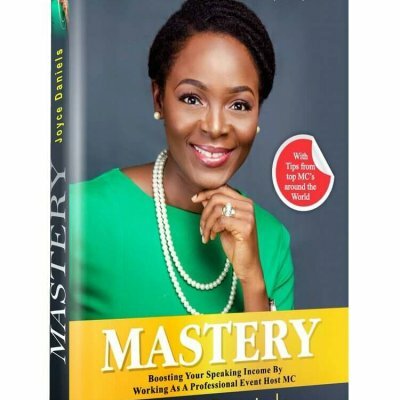 My first publication, MASTERY, which was launched to mark my 10th year anniversary as a speaker, is widely acclaimed as a comprehensive guide for MCs and individuals who need to earn more from their speaking prowess. I Welcome you to TalkNation.